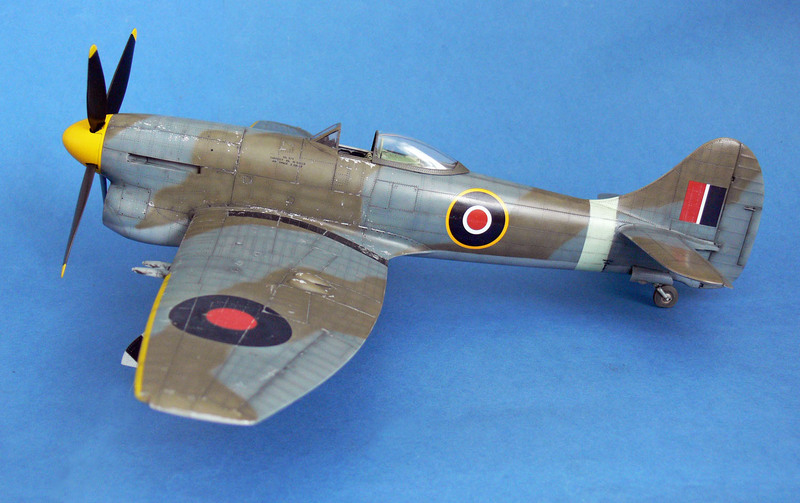 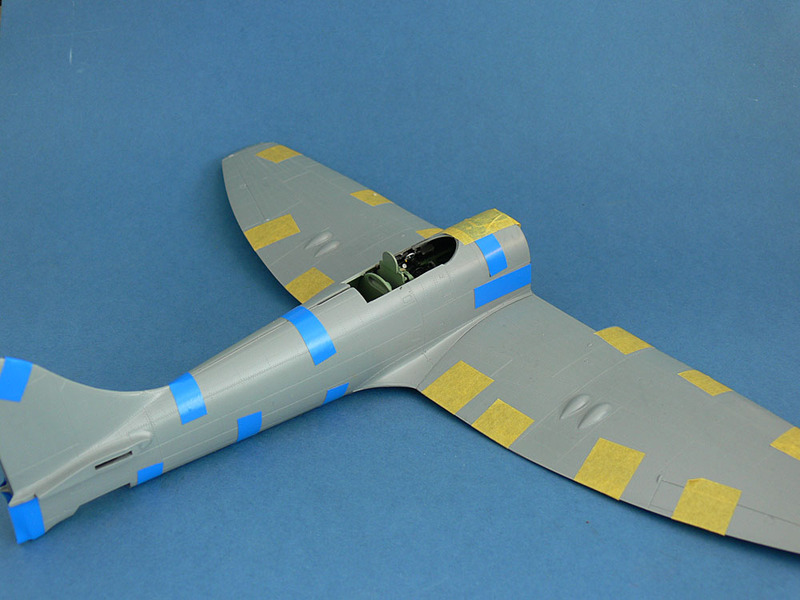 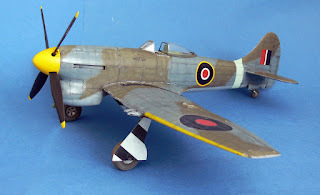 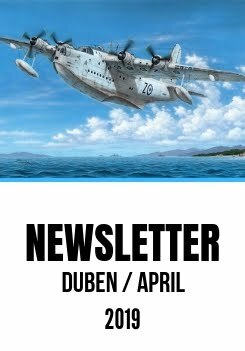 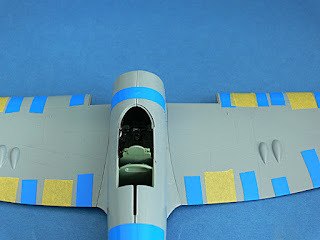 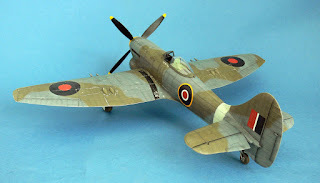 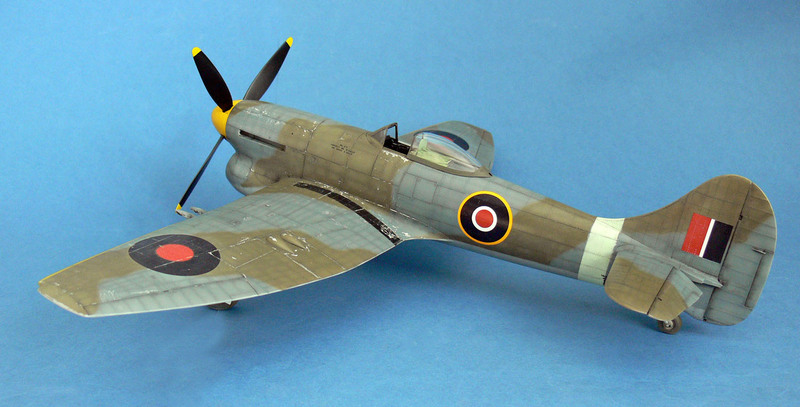 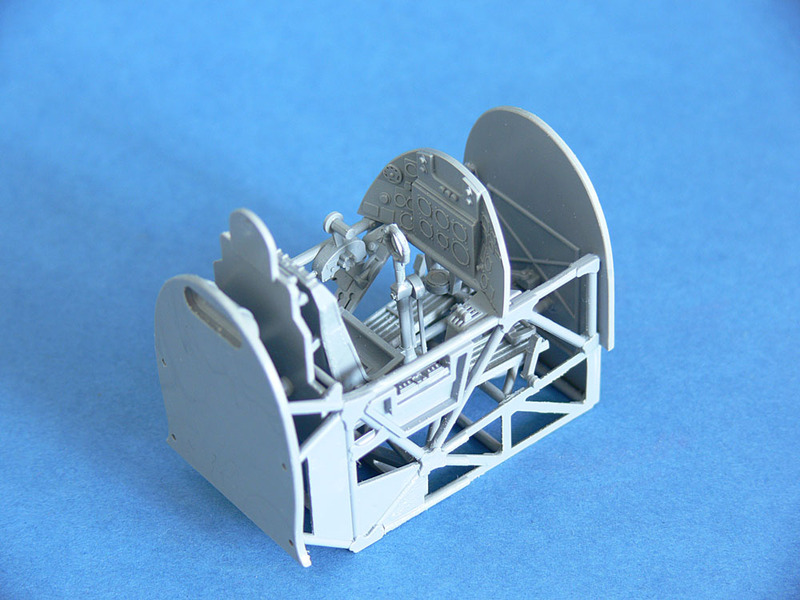 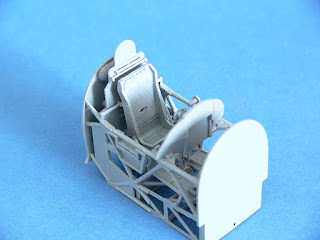 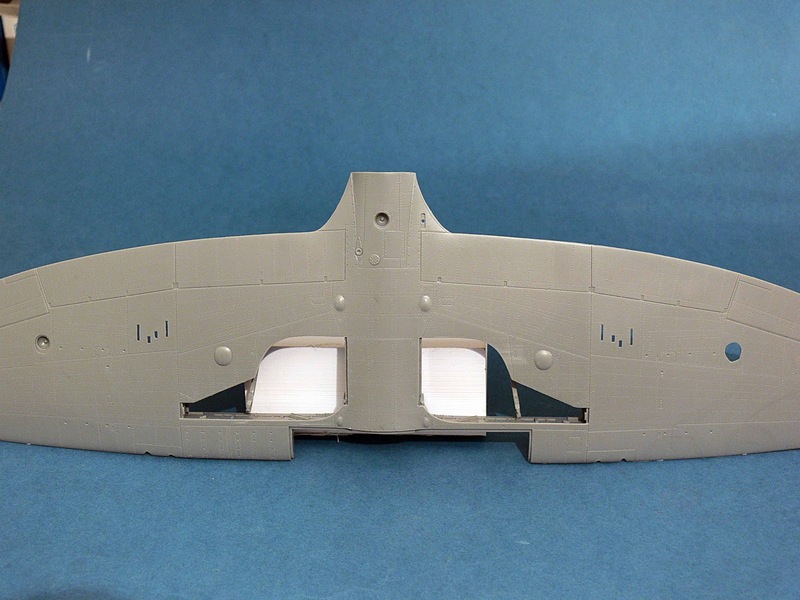 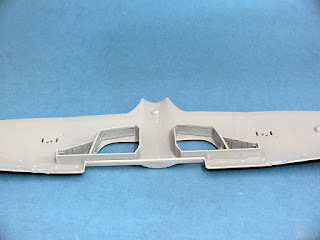 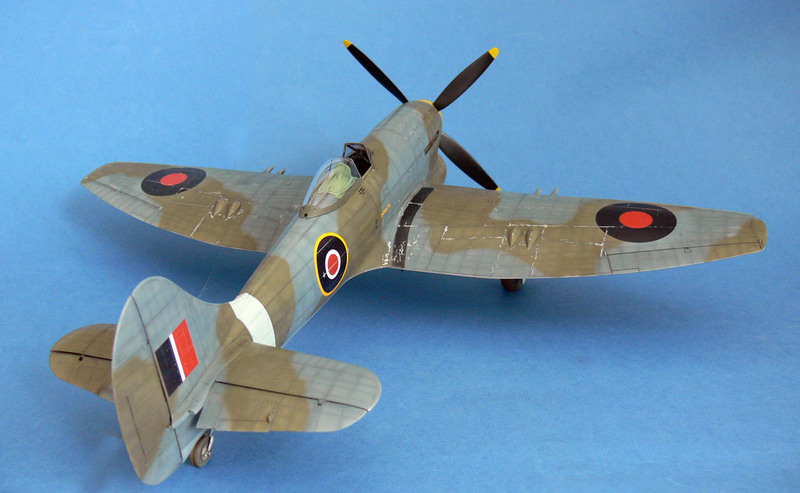 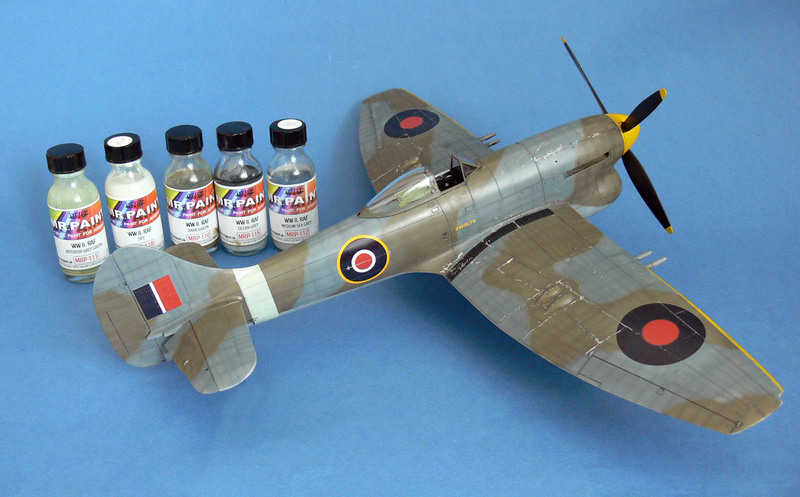 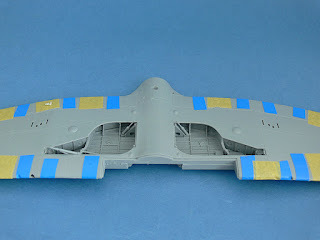 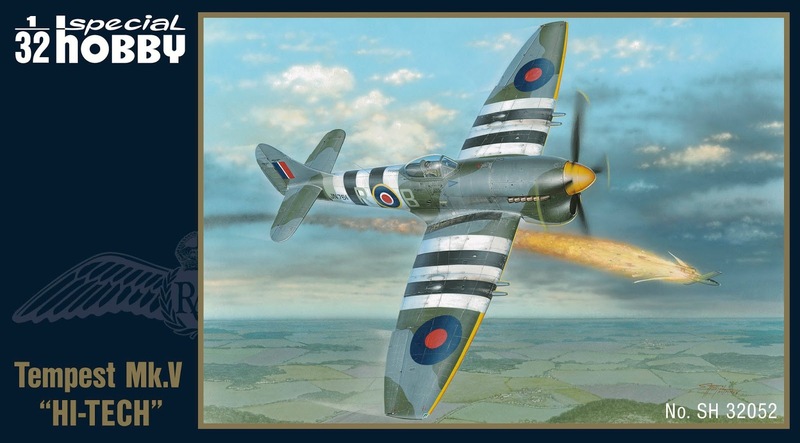 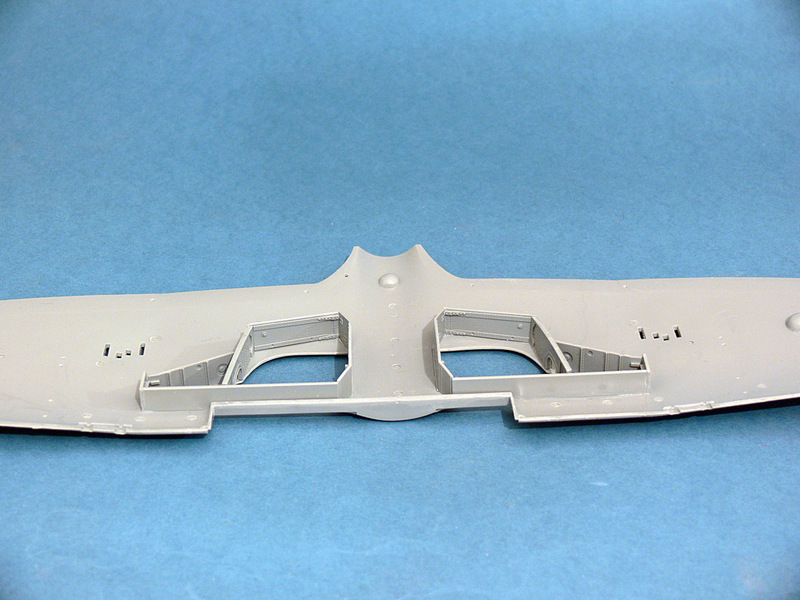 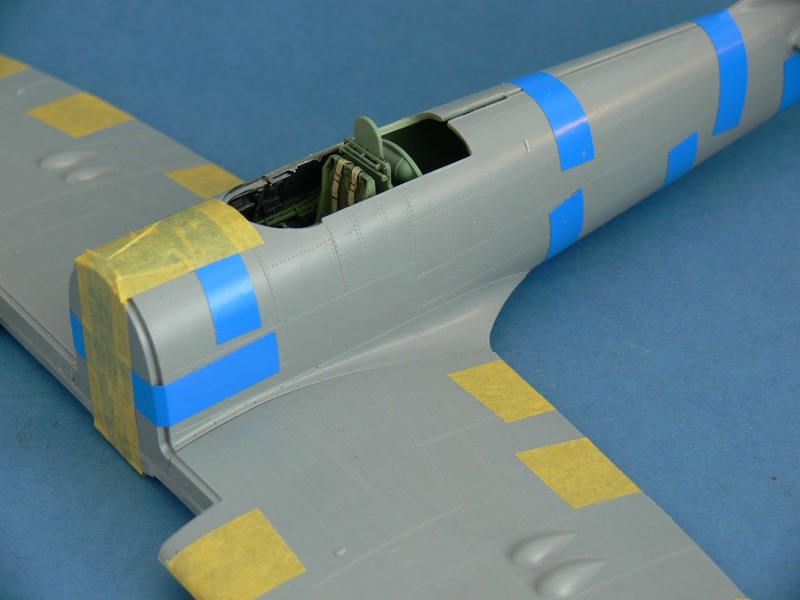 The forthcoming 1/32 Tempest model with do doubts features the best levels of detail we have been able to achieve so far. Before it hits the model shop shelves, it is also vital to ensure that the parts fit is the best possible overall. 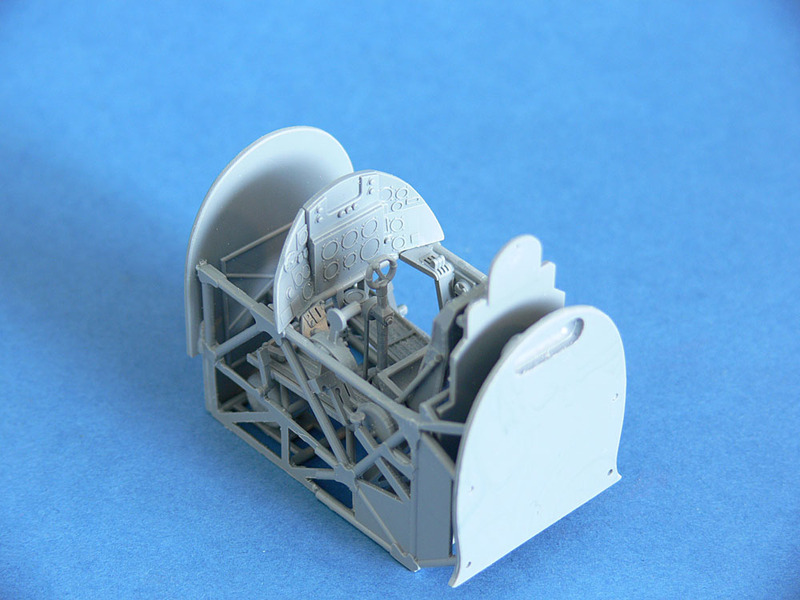 This task was undertaken by an accomplished Prague modeller, Mr. Mila Hraban. 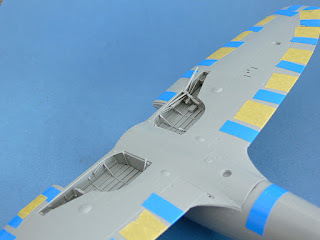 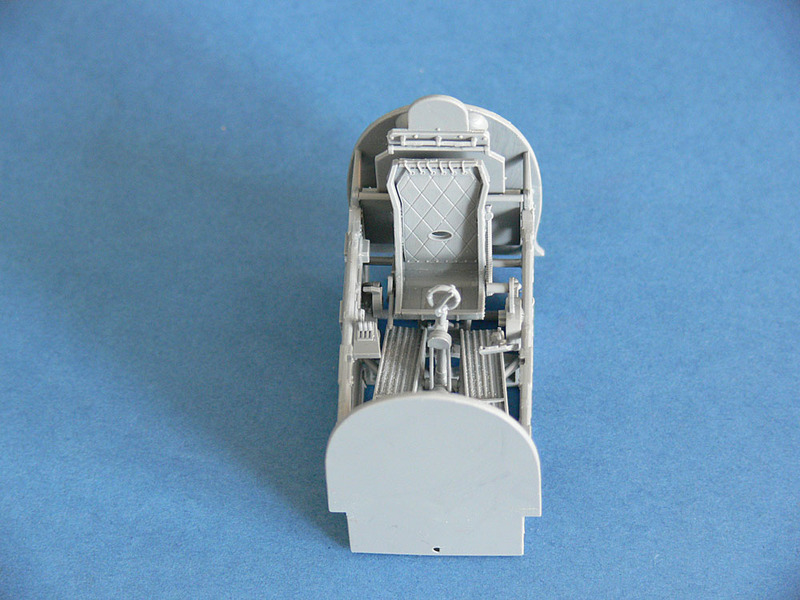 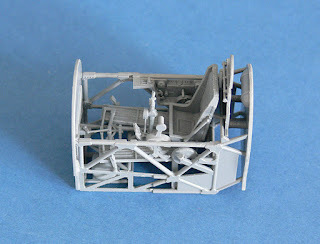 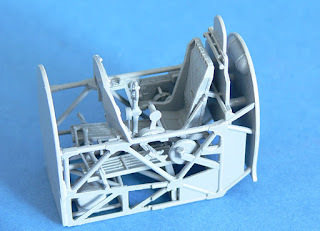 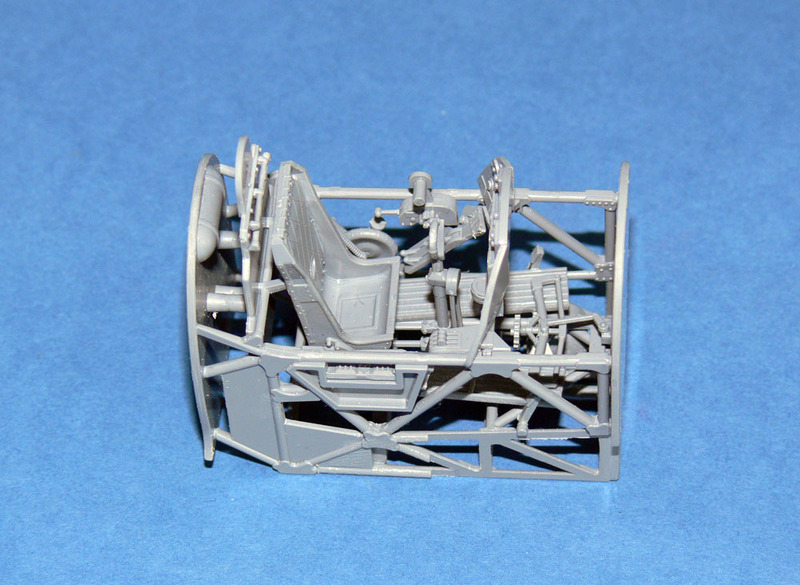 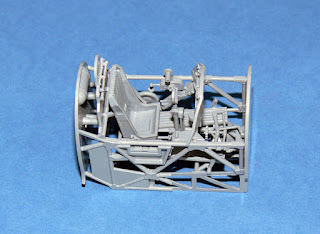 Below, you can inspect some of the in-progress-photos and also pictures of his almost completed model finished using Mr.Paint colours, but still in need of the decals that are only just being printed.